Are you gearing up for summer travel? 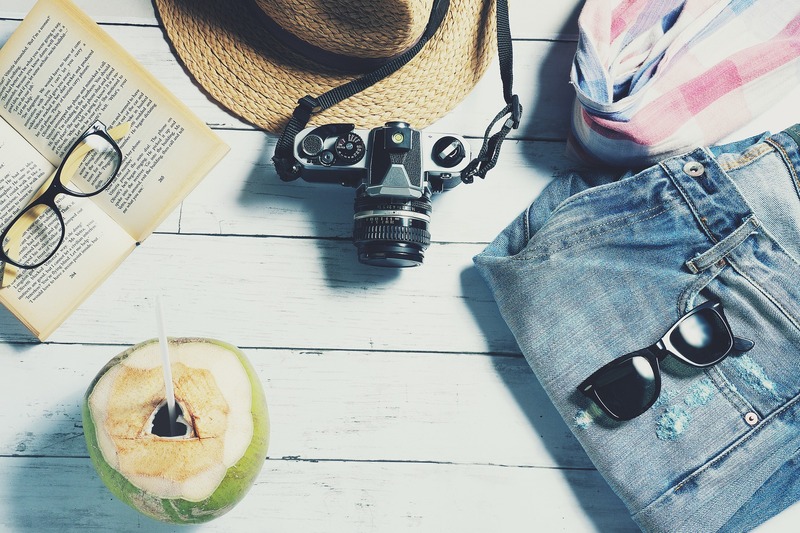 Here are some things to keep in mind for your international summer trip. Don’t forget your US passport and visa! Book your flight before ordering your visa, as you will need a copy of your flight itinerary to complete your visa application. For a better deal on your flights, try going directly through specific airlines. Look at your options for accommodations, whether you want a 4-star hotel or a comfy AirBnB. Read reviews and figure out what works best for your needs. Research things you want to see and do, restaurants and other venues you can check out, and group tours you may be interested in. If you’re rooming with locals in the country you’re visiting, ask them what they recommend seeing or trying. Check your passport to make sure it’s valid for at least 6 months after the completion of your trip, and make sure you have blank visa pages ready. If you need to renew your passport or order more visa pages, do this before your trip. Look into the visa requirements for your designated country, including what paperwork you need, how long it will take to process, and how long your visa will last. Always have copies of your important documents, such as your flight itinerary, in case your original papers get lost. Ensure that you have reliable means for phone and Internet access so you can research, make plans, order rides, talk with friends, and communicate in the event of an emergency. Make sure you have a safe, effective means of easily accessing your funds from abroad. Notify your bank before international travel to ensure that you’re not locked out of your bank account for making transactions in a foreign country. Know the exchange rates so you can budget how much you need to save in order to afford your trip. Consider purchasing travel insurance so you have options in the event your goods are lost, damaged, or stolen while abroad. Pack smart: make a list and check it twice. Don’t overpack or take lots of valuables. Make sure your packing is in accordance with customs and airport regulations. And last, but not least: enjoy your trip! When you’re ready to dive into planning your summer travel abroad, we can help you with your passport and visa needs. Call Texas Tower Houston today at 713-874-1420 to find out how we can get you your passport and visa in just a few business days.